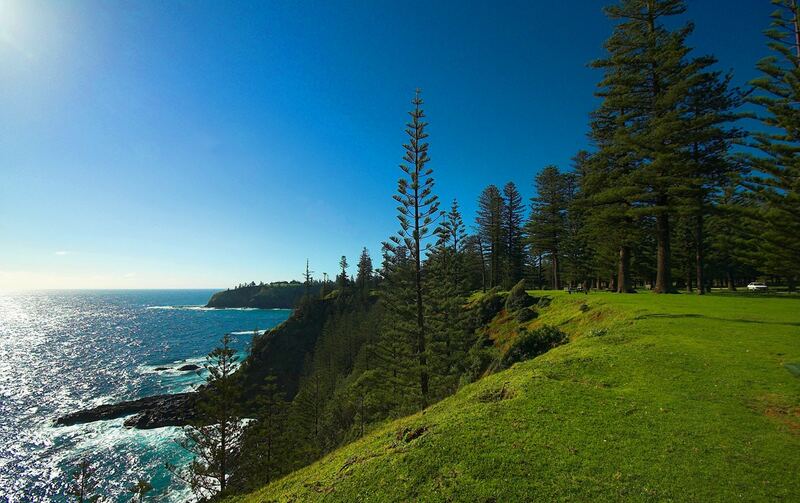 When Captain Cook discovered Norfolk Island in 1774, it was covered with lush subtropical forest. Nowadays only a small part of it remains and many of the unique plants and animals are extinct. Nevertheless, the remaining 500 ha of Norfolk Island subtropical rainforest contains numerous endemic species including the tallest fern of the world and the beautiful Norfolk Pine. At first it seemed that Europeans were the first people to find this remote island. A few years later though it was noted that Polynesians have been here earlier and even had a settlement. But they disappeared from the island – it is not known why. "After ascending a very steep hill, we got to the top of the island, which we found to be a plain, but every foot of the ground was covered with trees, or the large roots of trees which rose above the surface of the ground; these were not the only impediments to our march as it was impossible for us to walk four yards, without encountering an almost impenetrable network, composed of a large kind of supple-jack, or vine; which was so very strong as to suppress the growth of several trees, by bending them in every direction. No grass, or herb of any kind, grew between the roots of these trees, although the soil everywhere was extremely rich and good; but this may be attributed to the total exclusion of the sun…". It was noted that the densest forest was on lowlands, closer to the sea. Development of the first settlement of convicts in Kingston required hard work to clear the primaeval forest with vines. Nowadays, looking at the rather barren, tended landscape here, it is hard to believe in this. Mountaintops were covered with shrubs, herbs, climbers. 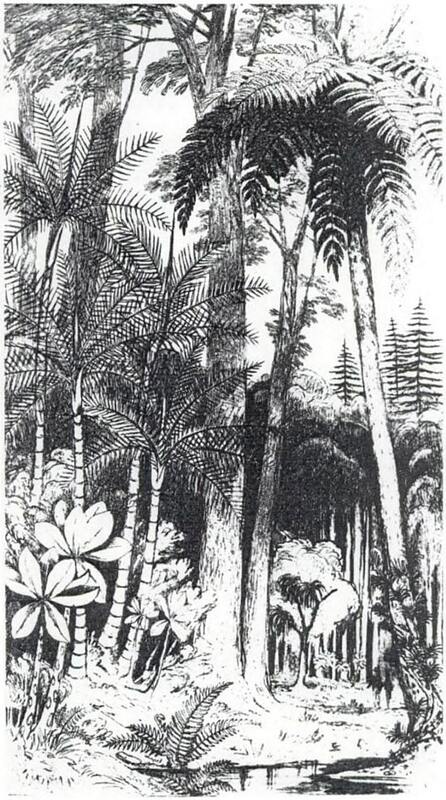 Lowland subtropical forest in Norfolk Island before the human disturbance / Drawing from Backhouse, 1843. By the first decade of the 19th century there was cleared approximately one-quarter of the island, remaining part still was a thicket of subtropical plants. By the middle of the 19th century, the island was surrounded by road and later there arrived people from Pitcairn Island and here started more intense agriculture. Thus by the end of the 19th century, there was almost no pristine forest left on the island. Forest suffered from cutting, from introduced species and hunting. The last remaining patch of pristine forest was preserved around the highest hills of the island – Mount Pitt and Mount Bates. Nearby Philip island suffered especially much – instead of the lush forest there was left barren, eroding land with occasional pockets of greenery. Specialists became increasingly concerned by the loss of unique species and ecosystem on Norfolk Island and by the 1970s there started first activities to preserve the natural heritage of the island. Since then certain progress has been achieved although a lot has been lost. Around Mount Pitt there was established national park in 1986. The ecosystem here is considered to be comparatively intact, but it is infested with some alien plant species. The area of remaining natural forest is small and due to this is less suitable for the maintenance of the numerous local endemic species. Also the streams earlier, when there was more forest, were richer with water. This allowed to sustain endemic species of freshwater animals. Norfolk Island is located 680 km from New Caledonia and 770 km from New Zealand – thus it shares many similarities with both. In ice age periods, when the sea level was lower, there were also other islands close enough to serve as "stepping stones" for species of plants and animals. Wind has been an important factor in species genesis in Norfolk Island. Occasionally here come tropical cyclones – these cyclones may bring new species of insects and plants to island from New Caledonia, the Solomon Islands and other nearby lands. At the same time, extreme wind removes every being which is careless enough to fly during the storm. This being – be it bird or moth – will be blown far in seas without much hope to return home. Nowadays Norfolk island has at least 244 introduced species of plants and only 174 native species. 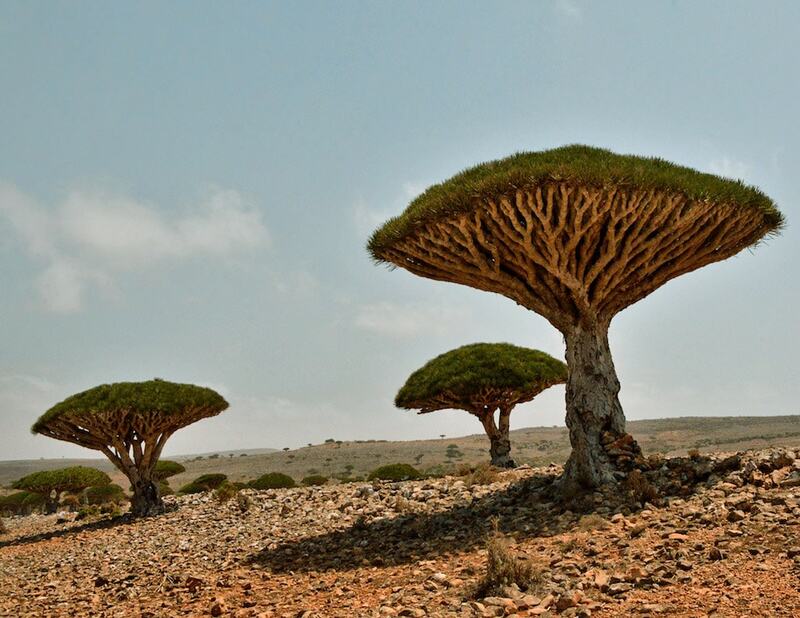 51 species of plants are endemic – not found in outside world. 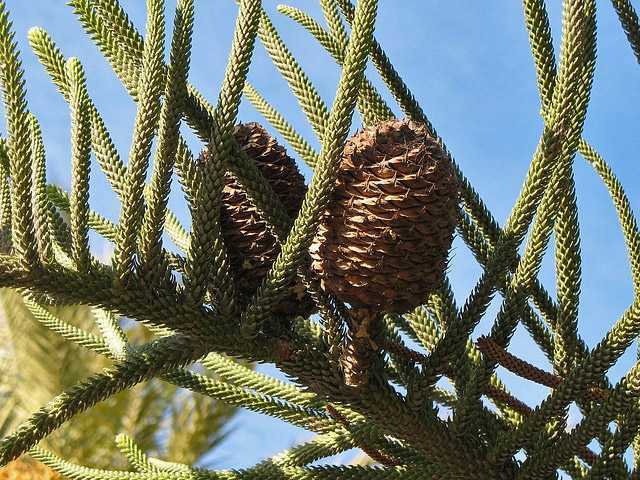 Mot outstanding endemic plant is Norfolk pine (Araucaria heterophylla). This beautiful araucaria dominated the local landscape in the late 18th century and it still does today. Forests with this pine originally covered some 60% of the island with most trees growing close to the shore. Norfolk pines were up to 70 m tall, rising some 30 m above any other trees. The largest is the legendary Hollow Pine in the central part of national park – reportedly with a circumference of 9 – 11 m.
While araucarias enjoy somewhat more dry soil, in wet valleys grow other unique plants. A beautiful accent of the landscape is Cyathea brownii – the tallest tree-fern of the world, occasionally reaching 20 m height. Local people have learned to use different parts of this plant – as a food for animals, material for ropes, wood for furniture. There are many more interesting endemic species of plants including Rhopalostylis baueri palms (found also on Kermadec Islands), tree Meryta latifolia (some 150 trees left). Initially Norfolk Island had 15 endemic species of birds but 6, unfortunately, are extinct now. The remaining ones are endangered as well. Earlier there were that many Norfolk Parakeets (Cyanoramphus cookii) that local farmers had to chase away them with sticks. In 1983 there were only 16 left, now there are some 200 – 300 birds. An owl – Norfolk island boobook (Ninox novaeseelandiae undulata) in 1987 was represented by just one female, but it interbred with New Zealand boobook and some of their offspring are living in the forest now. Since 1980 there is not seen white-chested white-eye (Zosterops albogularis) and now it is considered to be extinct. Other local endemic birds are Norfolk Gerygone (Gerygone modesta), Norfolk Island Golden Whistler (Pachycephala pectoralis xanthoprocta), Norfolk Island Pacific Robin (Petroica multicolor multicolor), Slender-billed White-eye (Zosterops tenuirostris). In island live several endemic insect species, including Norfolk island Cicada (Kikihia convicta). Here are rather many endemic land snails, such as Advena campbelli (possibly extinct), Advena charon, Buffetia retinaculum, Christianoconcha quintalia, Dolapex amiculus, Iredaleoconcha caporaphe and several others. Gould’s wattled bat (Chalinolobus goouldii) is (or rather was) the only native mammal – now it seems to be extinct. The Lepidoptera of Norfolk Island. Their Biogeography and Ecology. Edited by E.Schimitsheck, the Hague, 1977. Accessed 29.12.10. WWF, Norfolk Island subtropical forest (AA0114). Accessed 30.12.10. The small, remote Norfolk Island contains several exciting and even unique landmarks. Australian Palms offers an updated and thorough systematic and taxonomic treatment of the Australian palm flora, covering 60 species in 21 genera. Of these, 54 species occur in continental Australia and six species on the off-shore territories of Lord Howe Island, Norfolk Island and Christmas Island. 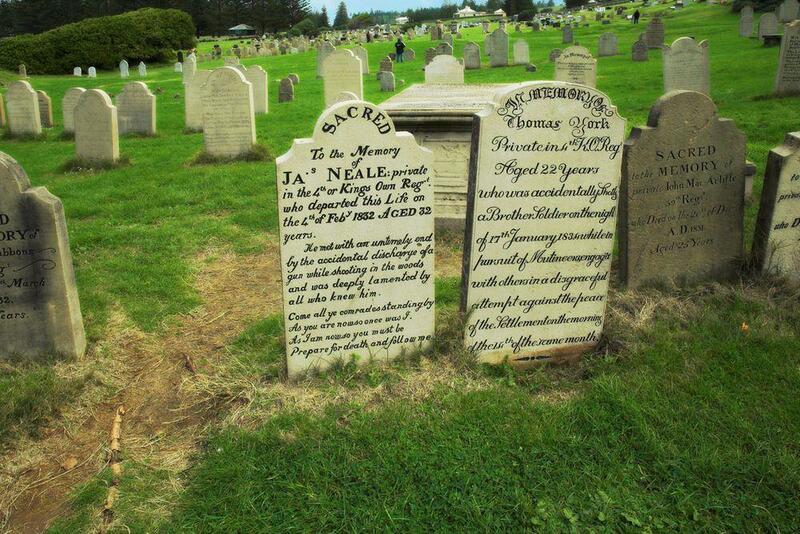 The novel gives a vivid portrayal of Alexander Maconochie’s heroic achievement of creating a “token economy” for rewarding positive behavior through a convict “Marks System” in the penal colony at Norfolk Island, a thousand miles off the coast of Australia, 1840-44. Moreover, it shares a passionate belief that a virtuous prison is possible in the process of maintaining humane and safe prisons. This belief epitomizes the life and work of Norval Morris.